In a partnership with Growing Futures Early Education Center, UICS St. Mark Center and the Kauffman Center for the Performing Arts, PNC Bank will reveal the PNC Grow Up Great Gallery, a visual installation at the Kauffman Center and gift to the community that showcases more than 200 handprints of pre-school students. The gallery complements PNC Bank’s signature philanthropic initiative, PNC Grow Up Great, which is focused on early childhood education and school readiness for preschoolers in underserved communities. 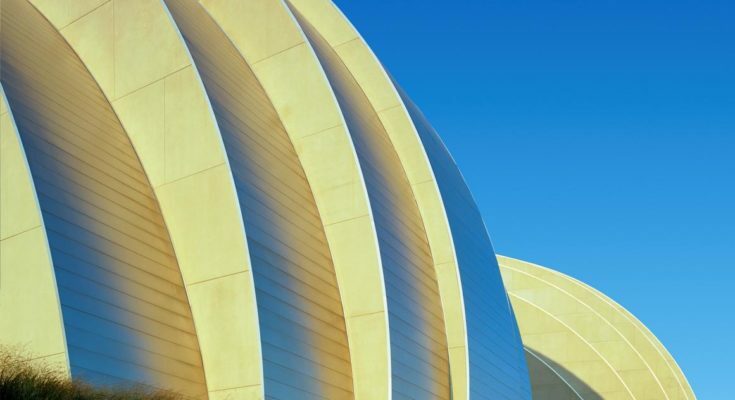 PNC Bank is the Kauffman Center’s exclusive bank sponsor that supports the Kauffman Center’s Ensemble business membership program and the new art installation called the Grow Up Great Gallery. In addition, PNC is a key sponsor of the Kauffman Center’s programming series Kauffman Center Presents. What: Reveal of The PNC Grow Up Great Gallery, a mural showcase of kids’ handprints. 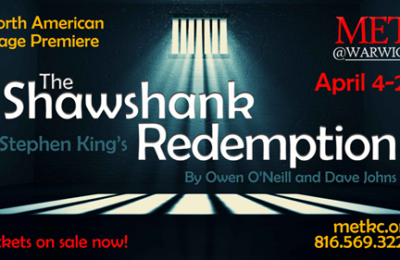 When: Monday, November 19th from 5:30 p.m. to 7:30 p.m.
Where: Brandmeyer Great Hall and Level 2 Plaza Lobby at the Kauffman Center for Performing Arts, 1601 Broadway Blvd, Kansas City, MO 64108.
Who: More than 75 three-year old children and 150 members of their families, plus community leaders, PNC leadership, Kauffman Center for the Performing Arts leadership, Growing Futures Early Education Center and UICS St. Mark Center leadership. Visuals: Participating families and children, Growing Futures Early Education Center, UICS St. Mark Center Pre-K students proudly showcasing their handprints in a gallery setting. A performance by local Kansas City performance groups StoneLion Puppet Theatre and Drum Safari.